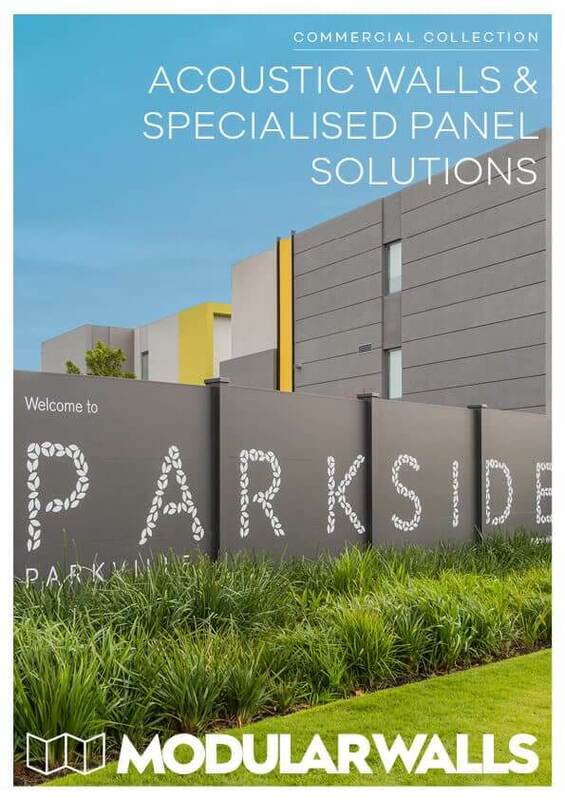 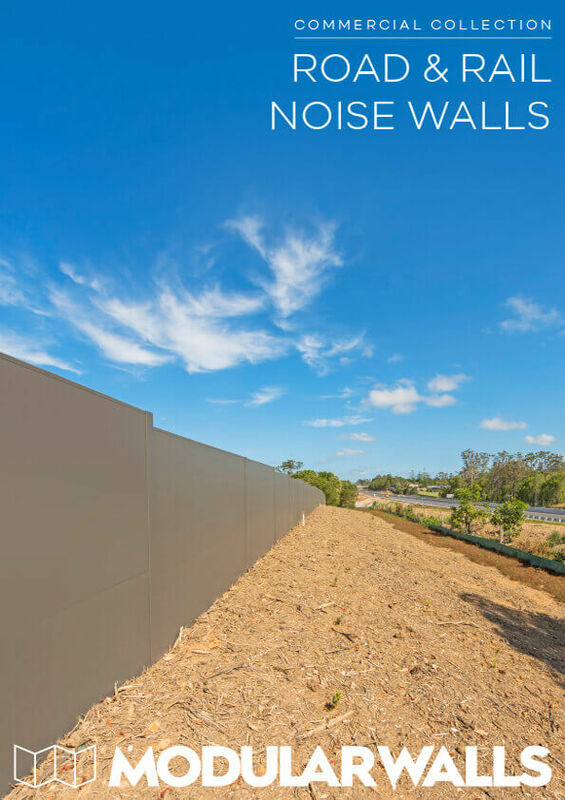 The CorroLink panel is a steel-exterior acoustic panel that is ideal for those commercial applications that require resilient noise walls with an imposing, heavy-duty appearance. 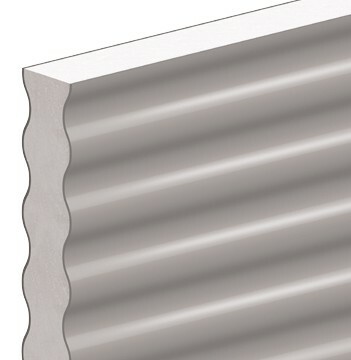 The lightweight, pre-finished panel has a profiled steel skin that mimics the appearance of a corrugated metal roof, giving the CorroLink a hardy, industrial aesthetic. 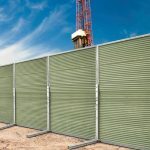 The CorroLink panel doesn’t just look tough – it also possesses enhanced impact resistance, making it an outstanding option for those applications where bumps and knocks are expected and product resilience is critical. 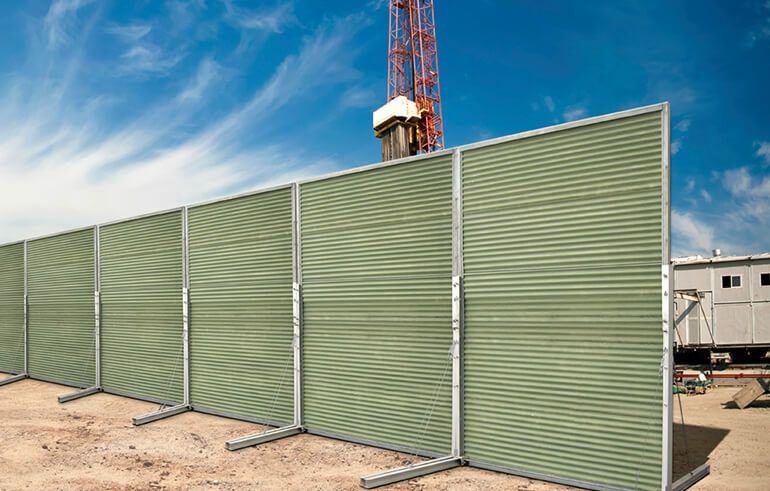 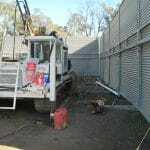 The panel can be used in conjunction with the KerbWall, for example, to create sturdy noise barriers around roadwork projects. 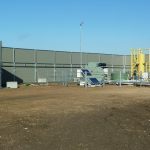 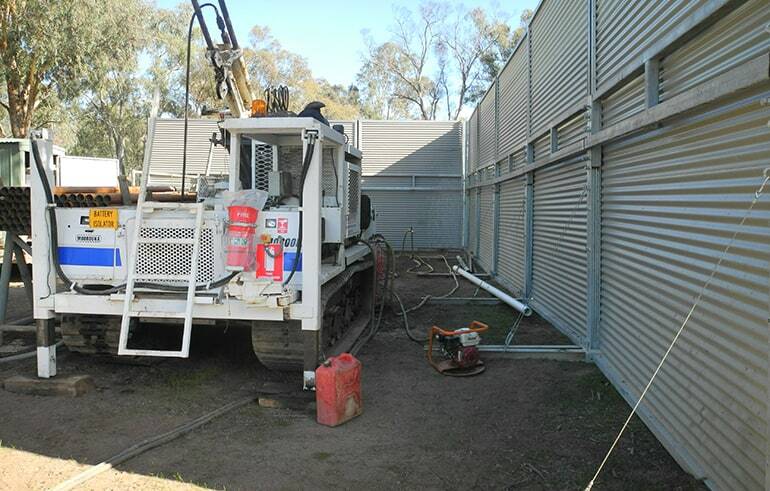 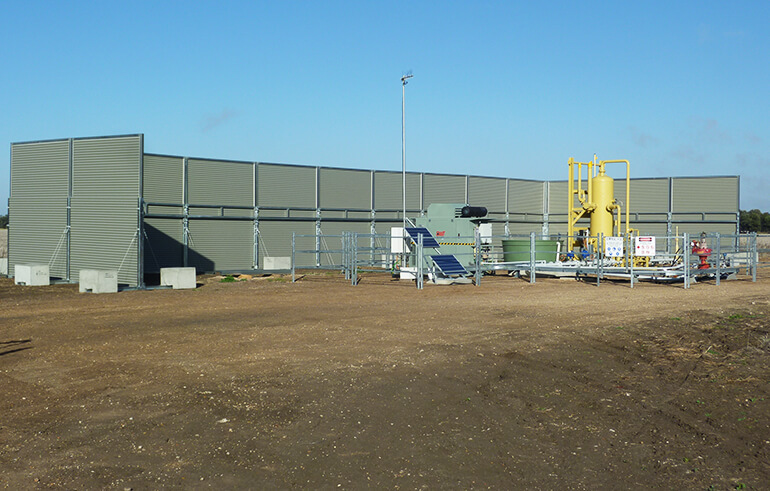 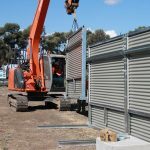 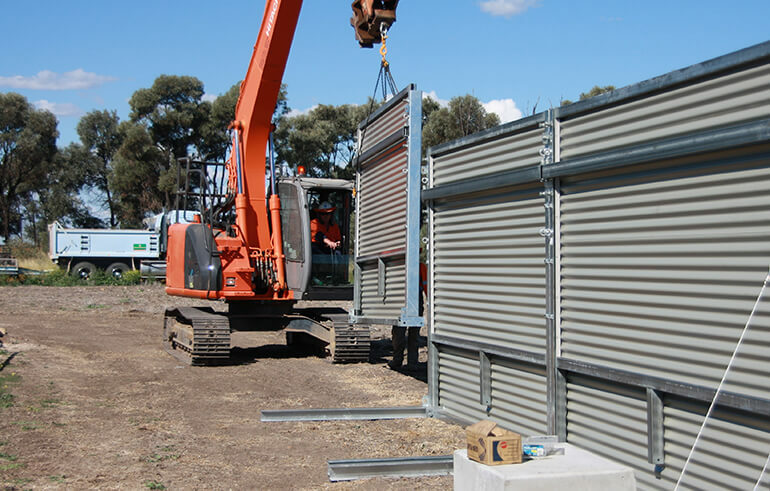 The CorroLink is an excellent option for mining applications as well as processing and manufacturing facilities, where developers need a resilient acoustic wall that looks sturdy and is easy to install.